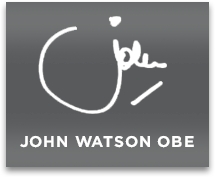 John Watson is one of the country’s foremost and most admired business voices. 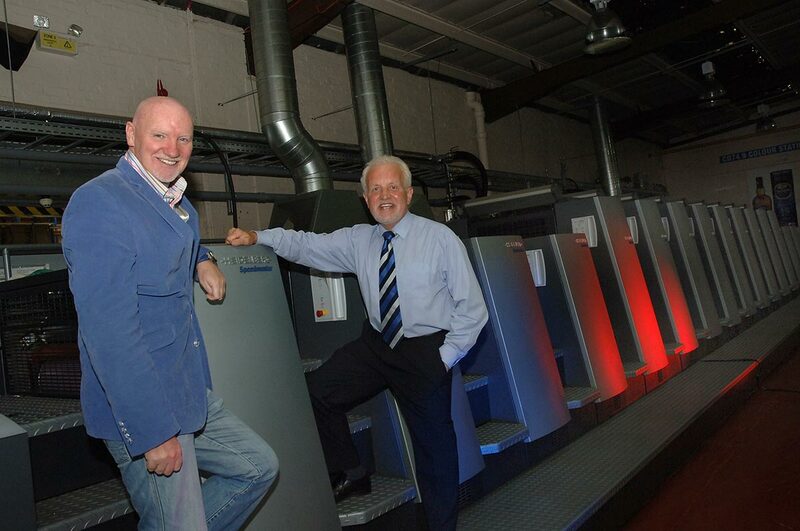 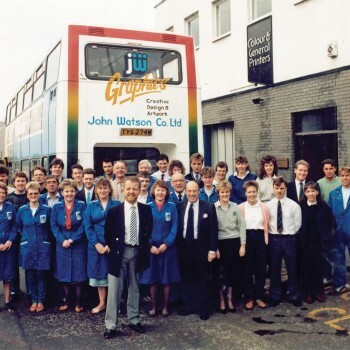 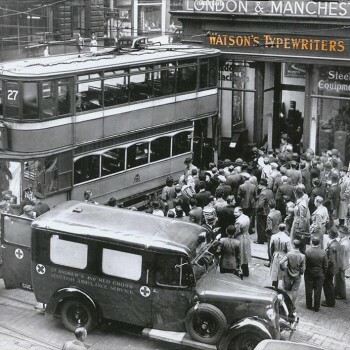 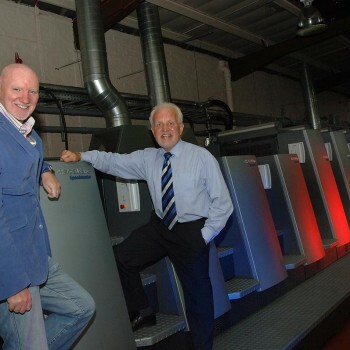 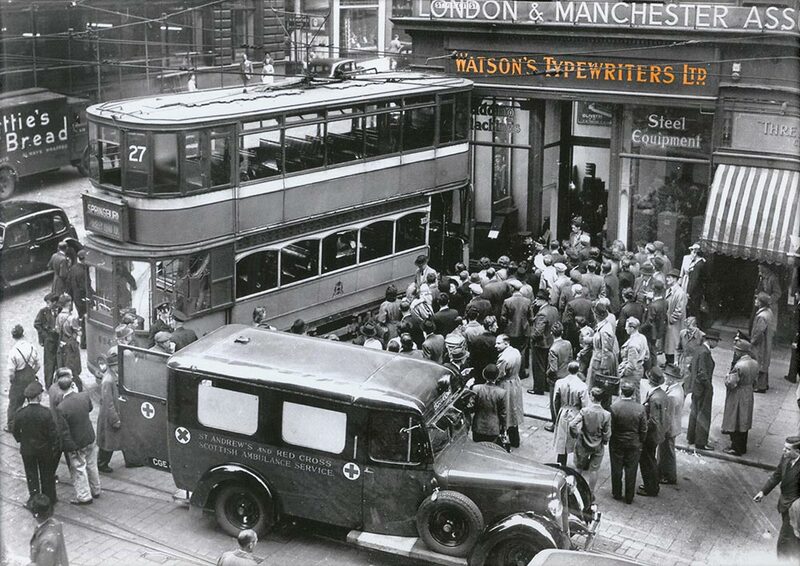 As former Chairman and Chief Executive of the printing dynasty John Watson and Company, he spent 50 years at the iconic business which under his leadership carved out a global reputation for printing excellence. 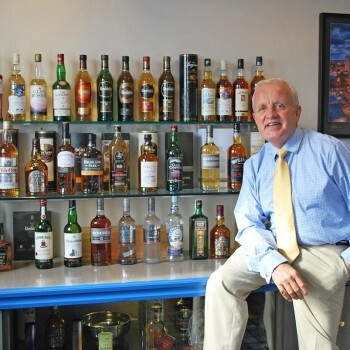 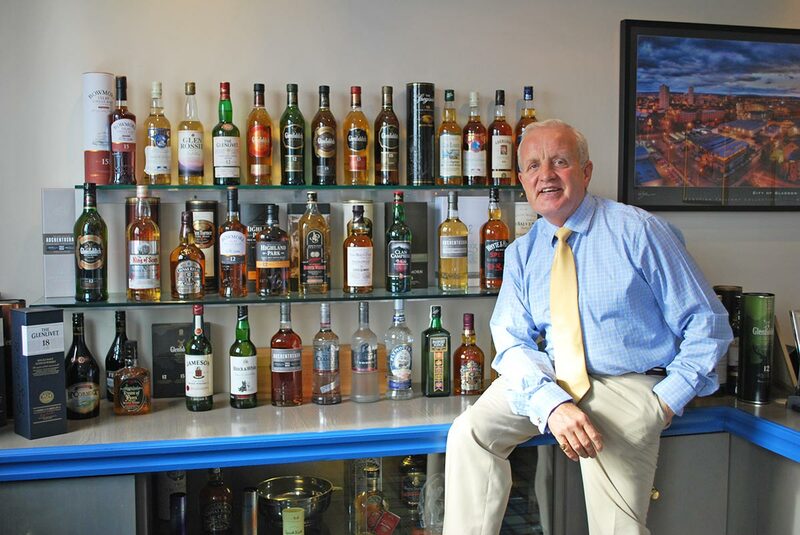 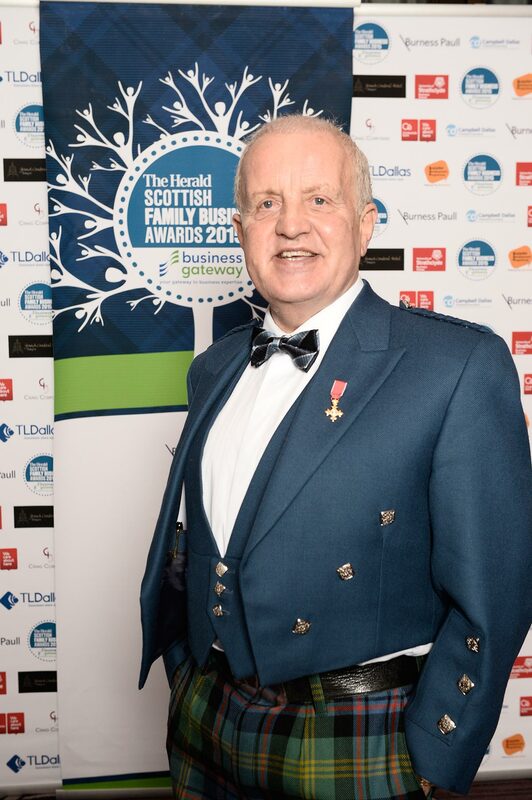 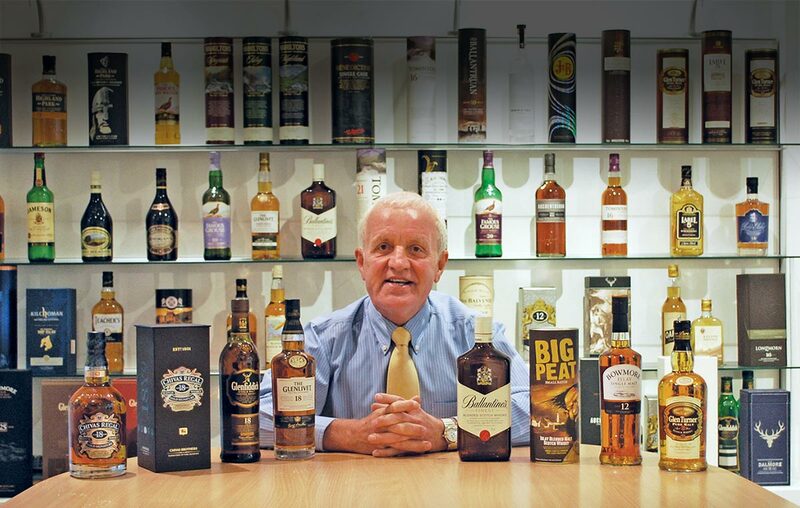 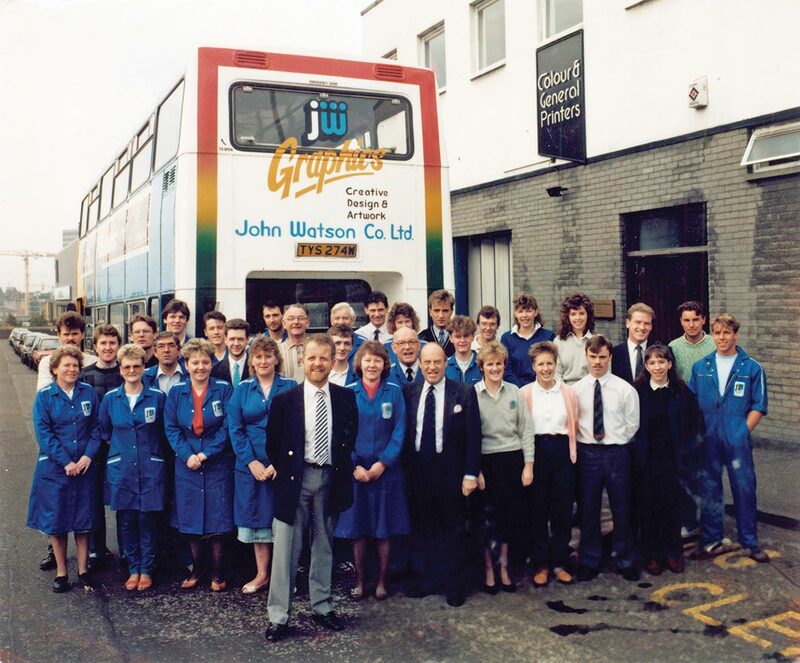 John Watson is an influential business figure in Scotland and beyond. 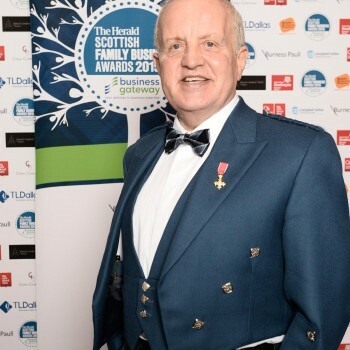 John remains active on the business scene and is well known for his deep commitment to philanthropy and helping businesses led by entrepreneurs to grow and flourish.